VATICAN (KTRK) -- Pope will celebrate his 80th birthday by holding an 8am mass on Saturday, December 17, but the rest of his day will go on as "normal." 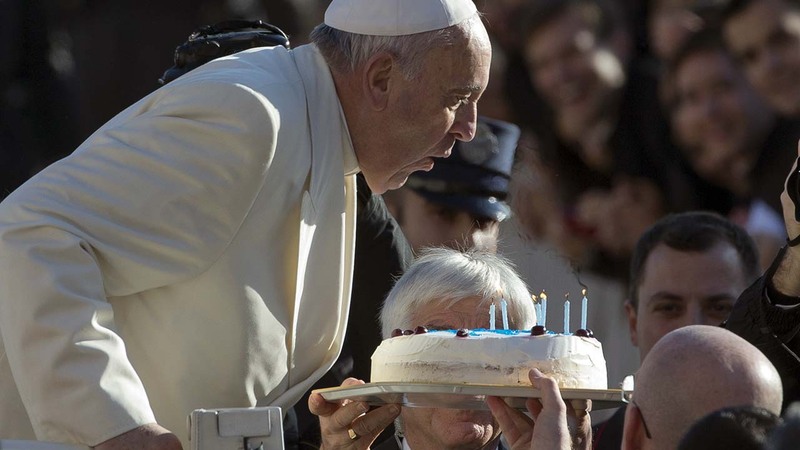 The Vatican has created new email addresses for those who want to wish 'Happy Birthday' to the Pope. Messages can be left in Italian, English, French, Spanish, Portuguese, German, Polish and Latin. Also use the hashtag #Ponitfex80 on all social media platforms!